I just wanted to get my feet wet and try this National Parks On The Air (NPOTA) event. After reading alot about it and participating, I understand it a little better now. 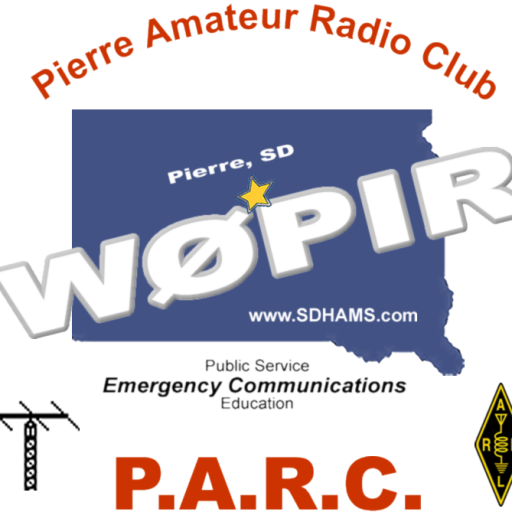 I had trouble with LOTW and getting the park designation to appear, but after updating the TQSL program everything went smooth. In TQSL when a new station location is created, it’ll have a field and dropdown list of parks. Select the park you want. This is only done if you are an activator. 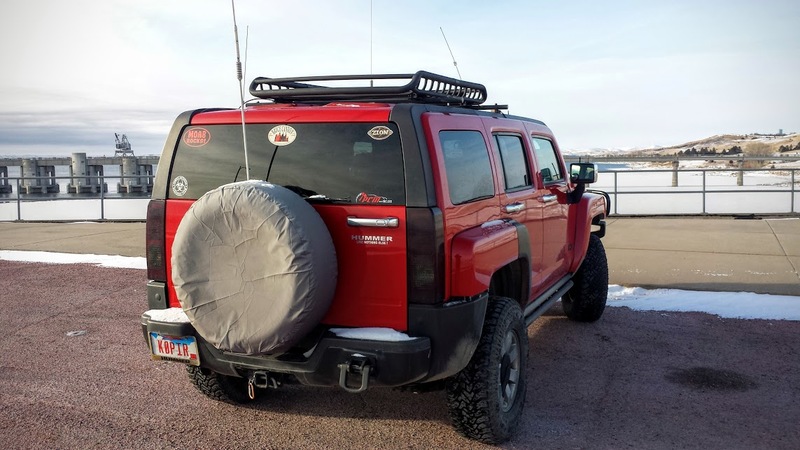 I went up to the Oahe Visitor Center on Monday the 18th around 20:00 UTC to work 20 Meters. This location is shown on the Lewis & Clark Nat’l Historic Trail, so I operated from the parking lot. 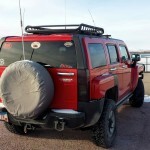 I used a new antenna, the Alpha MOTO, mounted on the roof of my vehicle. I tested it around town and it worked pretty well. It was cold, but I left the engine running for the 90 minutes or so that I was there. 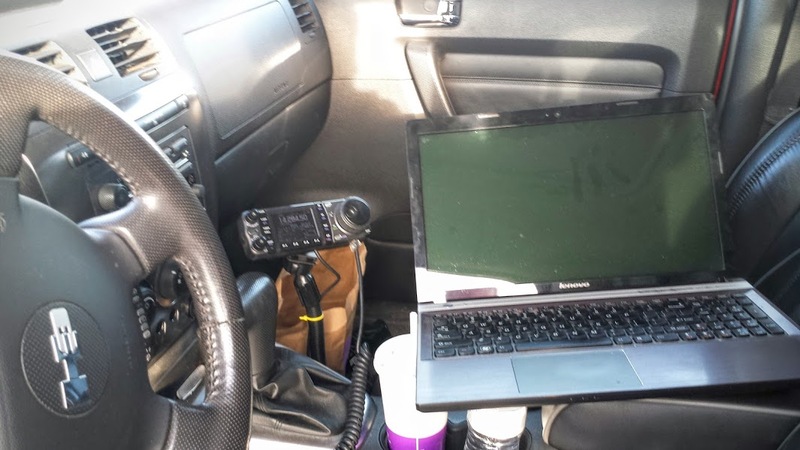 With my laptop, HRD logbook and Icom IC 7000 I logged 155 contacts. It was a lot of fun and all of the contacts were glad to hear me on, no one got impatient and I got many, many thanks for the activation. 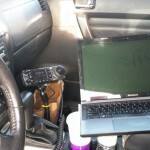 This is why I enjoy ham radio and I’ll be doing another activation soon. Thanks to all who contacted me, it was extremely enjoyable. 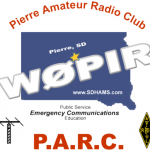 This is just a friendly reminder that the PARC monthly meeting will be held tonight at fire station #4 in Pierre.